The full script provided as a pdf file for A4 size paper. You have a maximum of three attempts to download the file which will expire after 30 days. You are licensed to print this once for your personal use. 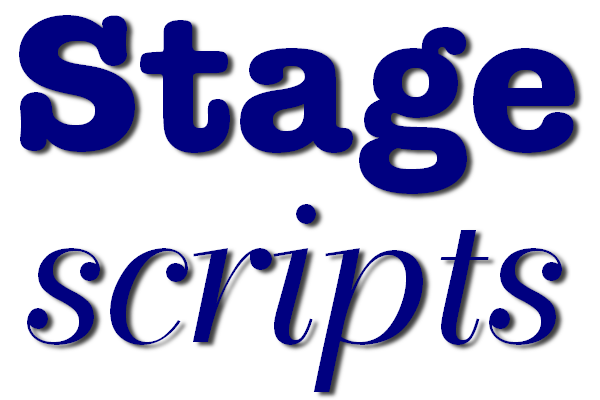 If you want to make multiple copies for use at rehearsals, a Script Copying Licence is required in addition. Please Note : E-Scripts are not refundable once purchased.